Prestige Tuxedo, a division of Prestige Cleaners, Inc., is Knoxville’s premier tuxedo provider for weddings, prom and special occasions. Prestige sports the largest inventory in the state of Tennessee and leads the way with the fresh, modern and all of the latest looks the industry has to offer with over 400 color combinations to choose from. 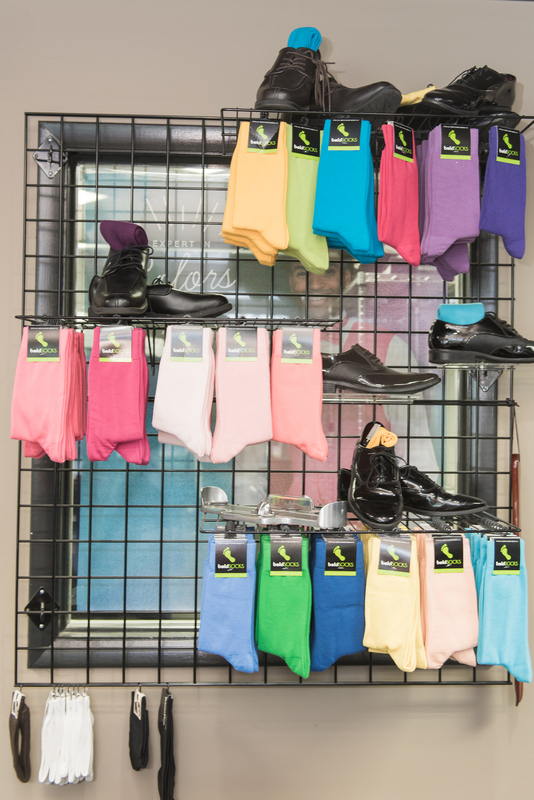 Locally owned and operated, Prestige Tuxedo is 100% dedicated to customer service. 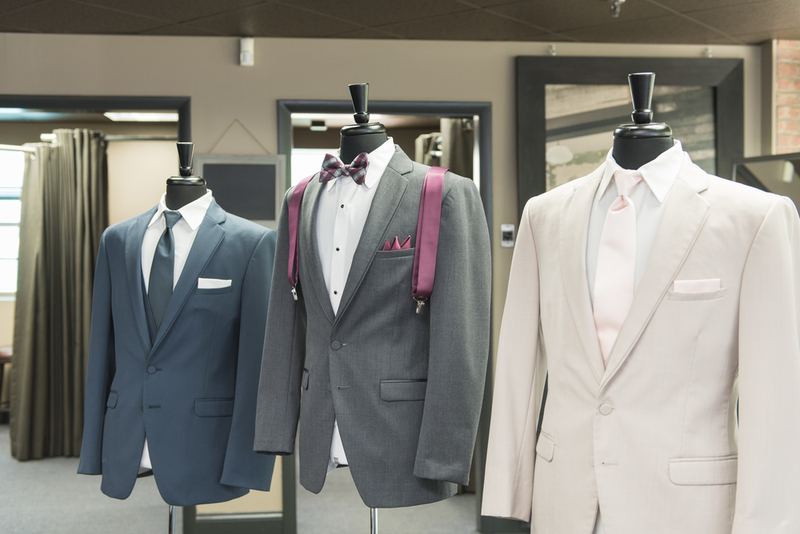 From the moment you walk in the door, Prestige expects to deliver not only the perfect tuxedo for your occasion, but a memorable retail experience. 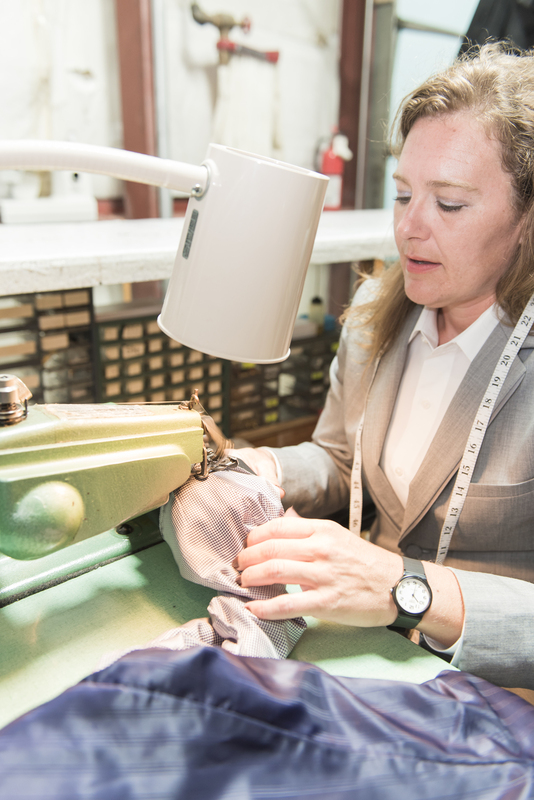 Our tuxedo specialists are knowledgeable, trained and ready to make your time here with us - the perfect fit. 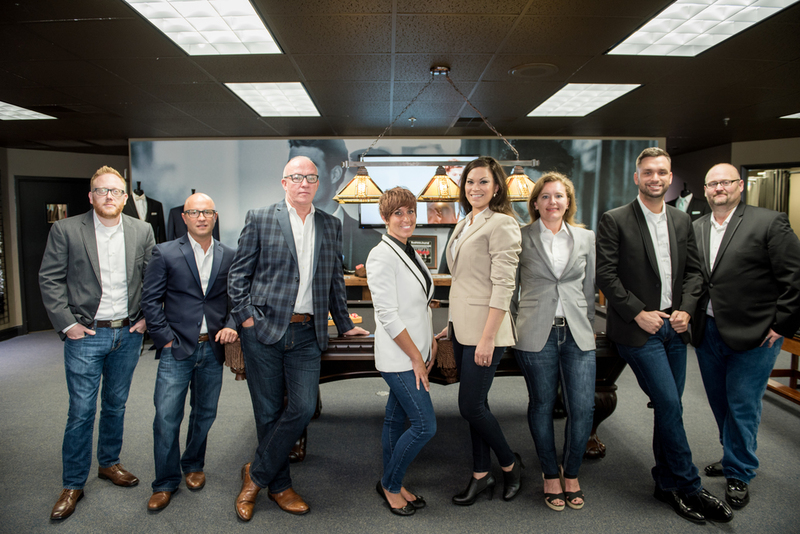 At Prestige Tuxedo, their number one focus is on customer experience and satisfaction. 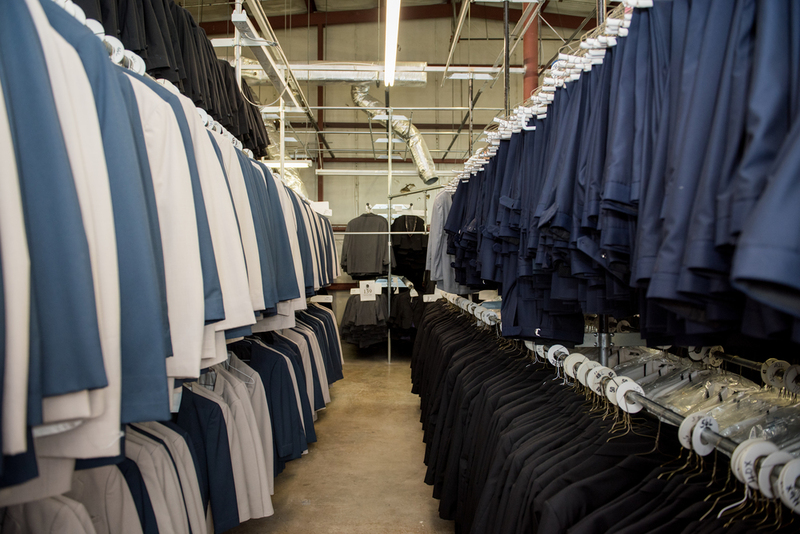 As part of the Prestige Cleaners, Inc. family, Prestige Tuxedo builds on the foundation of superior customer service, first-class quality and being: A Part of Your Image. Prestige Tuxedo is owned and operated by Eddie Mannis, also owner of Prestige Cleaners. Eddie Mannis opened the first Prestige Cleaners in Knoxville in 1985 and has grown into 10 locations, one of the largest independently owned cleaners in the country, employees over 150 people, and is 100% focused on exceeding customer expectations and first-class quality. Eddie is the founder and chairman of HonorAir Knoxville, PBS Person of The Year in 2010, Deputy to the Mayor and COO, City of Knoxville 2011-2013, and sits on various boards in the Knoxville community. In 2010 and 2014, Prestige was awarded as one of the Top 100 Small Businesses by the U.S. Chamber of Commerce. In 2006, Eddie and Prestige established Project Classroom, a year-round fundraising program benefitting Knox County, Blount County and Oak Ridge Public School systems and has donated well over $120,000 to-date. Project Prom, by Prestige Tuxedo, gives a percentage of the rental price from each student’s tuxedo back to his/her school - directly impacting the learning environment and furthering education in Knox and surrounding counties. HonorAir Knoxville, founded by Eddie, has now flown over 2800 WWII, Korean and Vietnam veterans to Washington, DC to visit the memorial built in their honor.